Host Protection Insurance is for claims of property damage or bodily injury and available to hosts in 15 countries. It is considered primary coverage. Host Guarantee is for property damage and is used for claims above the security deposit. A claim must be submitted before the next guest checks in. Insurance is confusing. This chapter is meant to give you an overview of the two insurances Airbnb provides you automatically while using their platform. I have read all of the relevant information from Airbnb regarding these two insurances and have either provided the text below or linked to it. You may, and probably should get additional insurance and I have provided three companies who provide insurances specifically for Airbnb hosts. Check out my Q+A with Darren Pettyjohn of Proper Insure, OptimizeMyAirbnb.com official recommendation for third-party Airbnb vacation rental insurance. This is primary liability (property damage or bodily injury) coverage of up to $1,000,000 per occurrence for both hosts and landlords in over 15 countries for claims that occur in the Airbnb listing or on the property during a reservation. It may also cover claims related to building damage caused by the guest. 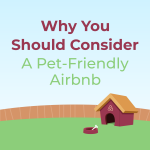 You can find detailed information of what is and is not covered on the Airbnb website. You can email Airbnb about the Host Protection Insurance (ensure you’re logged in) or file a claim in the Resolution Center. How does the Host Protection Insurance program work? The Host Protection Insurance program provides coverage through a policy issued by certain underwriters at Lloyd’s of London, and Zurich Insurance plc, two of the world’s most reputable insurance providers. When someone makes a claim against a host, a claim adjuster will administer and resolve the claim in accordance with policies agreed to with Airbnb. Do I need to do anything to be covered under the Host Protection Insurance Program? 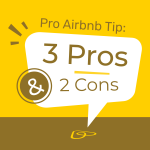 By agreeing to list a property, or continuing to list a property, on Airbnb you agree to be covered under the Host Protection Insurance program for occurrences during Airbnb stays, subject to the policy terms. How does the Host Protection Insurance program work with my existing homeowner’s or renter’s insurance? The Host Protection Insurance program will act as primary coverage for eligible losses. How is this different than Airbnb’s Host Guarantee? 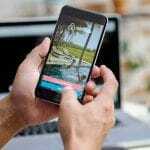 Airbnb’s Host Guarantee program is designed to protect hosts against damages to their own possessions or unit in the rare instance of property damage by their guests in listings. Conversely, the Host Protection Insurance program is designed to protect hosts against third party claims of bodily injury or property damage. Security deposits help cover accidents that occur during a reservation, like spilled wine on the rug, a broken window, or an unreturned key. PRO TIP: Regardless if you have a security deposit (SD) or not, you go through the same process within Airbnb to request money from the guest. If the guest denies, Airbnb gets involved. Still, I recommend you add a SD equal to the cost of one night stay as a deterrent against guests looking specifically for homes without a SD in place. Most guests are not aware that the SD actually makes no difference in terms of collection. Do not make your SD excessively high as this could scare away FPGs, espcially first-time guests on the platform. This is property damage coverage up to $1,000,000 available worldwide. You make a claim through the resolution center. The Host Guarantee Program isn’t insurance and doesn’t replace your homeowners or renter’s insurance. The Host Guarantee Program doesn’t cover cash and securities, collectibles, rare artwork, jewelry, pets or personal liability which is why I recommend you remove all of these things from your home prior to the first guest arrival. You can find detailed terms on the Airbnb website. How does the Airbnb Host Guarantee process work? When in an emergency situation, the host should first contact the police, emergency personnel, or the proper authorities. Then contact Customer Service. When the situation is not an emergency, the host should contact the guest to notify them of the complaint and attempt to negotiate a resolution prior to filing an official claim. 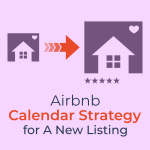 If a resolution cannot be found between host and guest, the host should carefully review the Host Guarantee terms and determine if they are eligible before submitting a request to Airbnb. Hosts must submit their request either 14 days from the guest’s check out, or before the next guest checks in, whichever is earlier. For payment requests submitted on time, we’ll send a confirmation email and follow up emails to discuss next steps–such as further doc- umentation from the host or guest–within 24 hours. Once we have received sufficient information from both the host and the guest, we’ll review all documentation, evaluate the payment request, and contact the host upon completion. PRO TIP: Use the Host Guarantee sparingly. Personally, I don’t use it for anything under $100 as I view these expenses as a cost of doing business. You can bet Airbnb tracks these claims and having many small-dollar claims is a drain on Airbnb’s limited resources and probably will work against you when you make a larger claim. How do I submit an Airbnb Host Guarantee payment request? To submit a Host Guarantee payment request, read through the terms and conditions of the Host Guarantee, then contact your guest to notify them of your complaint—often hosts and guests resolve issues on their own via our Resolution Center. If you and your guest aren’t able to come to an agreement, update your case in the Resolution Center accordingly. 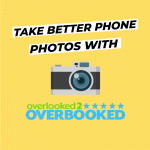 Gather as much documentation as possible to submit to Airbnb, including photos, receipts, a police report, and any other documentation that proves ownership, damage, or estimates the fair market value of items damaged. Once we receive sufficient iinformation we will review all documentation and evaluate the payment request under our Host Guarantee terms and conditions. Should I have a security deposit? How does the Host Guarantee work with the security deposit? The Host Guarantee does not protect against reasonable wear and tear. The Host Guarantee is designed to protect against rare instances of damage. For smaller, simpler accidents–like a broken glass–a security deposit can be useful for hosts. What should I do before submitting a payment request? Contact your guest to notify them of your complaint and try to resolve the issue directly. Oftentimes, hosts and guests can resolve issues on their own. If you and your guest are unable to come to a resolution, we recommend that you file a police report. A police report is encouraged in all cases and is required for payment requests that exceed $300 USD. Should I have homeowners or renter’s insurance? The Host Guarantee is not insurance and should not be considered as a replacement or stand-in for homeowners or renter’s insurance. Hosts may want to consider independent insurance to cover valuable items like jewelry, artwork, or collectibles which are subject to limited protection under the Host Guarantee. See our Host Guarantee terms for more details. We strongly encourage all hosts to review and understand the terms of their insurance policy and what it covers and does not cover. Not all insurance plans will cover damage or loss to property caused by a guest who books your space. How long will it take for my payment request to be processed? The length of the process will vary depending on the severity of the case, the quality of documentation, and the cooperation of the host and guest. We strive to resolve most cases within a week of submission. Author Update: In November 2017, I went through a $6,000 claim and have been told it takes a week to a couple months to get assigned an agent. I was successfully paid out this claim after almost 3 months of waiting. Author Update: In August 2018 I had a series of bad guests culminating in a party over 2 days with 25 guests and a claim of almost $2,000. I’m still in process of this claim, but it looks like Airbnb will pay out most of my request and within just a couple of weeks. You need to do your own due diligence to decide which is best for your situation. There are simply too many variables to offer sound general advice. This decision will also depend on your state. I know some larger insurances provide add-on coverage to existing policies, so may want to also call your existing provider. 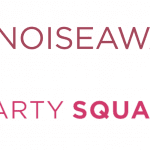 The below providers have sprung up as a solution for Airbnb hosts. They are not identical. I encourage you to reach out to all of them. 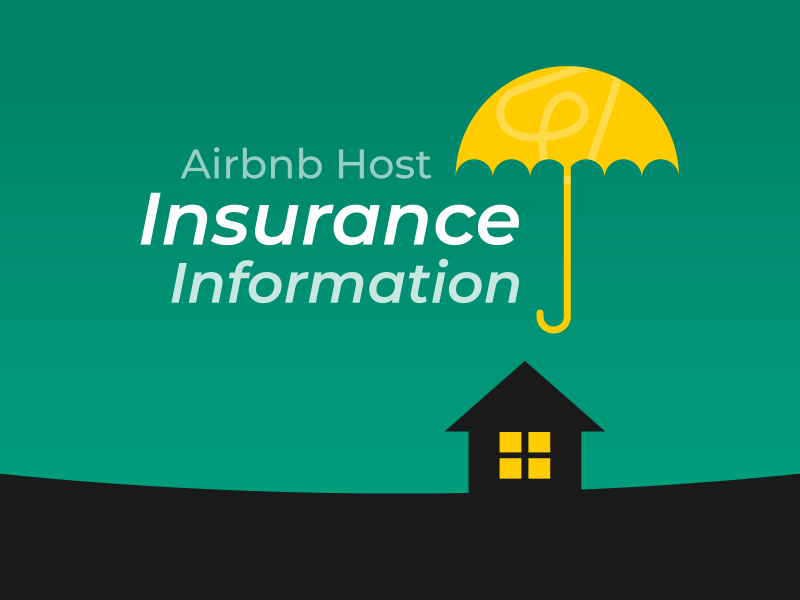 Do you have experience with any of these (or other) Airbnb insurance providers? If so, please share you experience in the comments.